based in Warrington, PA with a background in the acting, modeling, and marketing industry. ​I love to travel/explore, watch the Eagles, and eat. All of these, when done with the fam, is super! 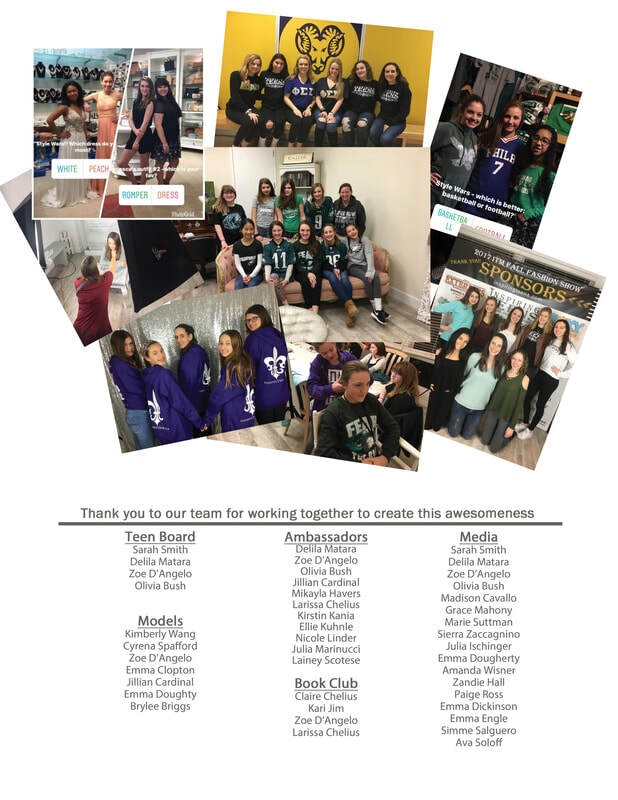 ​I also love to do all these thing with my team here at Inspiring Teens and we've had some pretty great adventures as a result! ​Started in 2010 as a video/photo productions company that worked with teens, Conway Productions Inc.
​they needed it to be to help them along their way. ​still all start with a personalized photo shoot and a membership into this program. ​While the studio is in Bucks County, PA, we serve teens in Montgomery and Philadelphia Counties as well. ​Location portraits and portfolios are our favorite! ​we love this age group and all they are set out to do. ​And we want to help them do it. ​*Inspiring Teens is owned by Conway Productions Inc. so you may see their logo on some of the pictures.